Join in for the LIVE streamed session, only available if you have booked and secured your place. Cost: $75 for all three. Did you know that very few people know exactly what they want to do with their lives? By looking inwards and understanding what is important to you, what inspires you and where your strengths lie, you will gain the keys to figuring out where you best fit, where you will gain enjoyment and satisfaction, and what environment and workplace will best suit you. Book in for the first of 3 one hour online sessions to start your journey towards building the future that you want. Building on the session “Finding the Career You Love”, learn the steps and skills to look outward at the opportunities that are in line with who you are and what you want. Learn how to effectively connect with the people and organisations to help you secure the role that you want. Continue on your journey to create the future that you want for yourself. Do you find that you might have great ideas, but don’t often put them into action. The final session in this series will give you the tools to implement your ideas and put your plan in place. Learn the secrets to building effective and realistic goals that you can achieve. 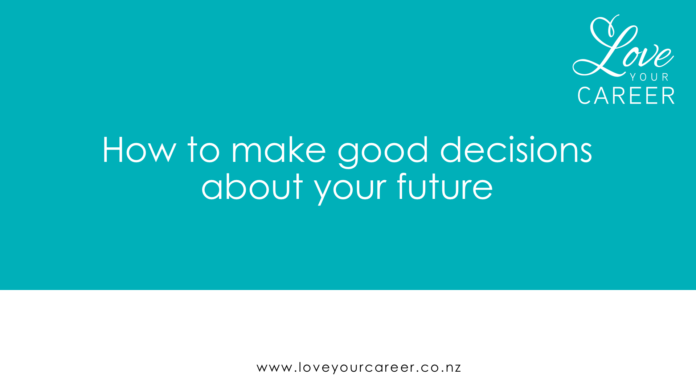 This last session will pull all your learnings from “Finding the Career Your Love” and “Exploring Opportunities” to enable you to take action towards your future.